For mums, dedicating your life to your children can take quite a toll on both your body and your friendships. One simple initiative, Running Mums Australia (RMA), is helping local women keep fit and meet new people by connecting one another online to go on walks or runs in the community. Glenmore Park resident Lisa Dewberry said she never considered herself to be a very fit person. But now she is partaking in tough marathons, which she credits to RMA. “I decided to sign up after a friend persuaded me and soon bought one of their singlets and hats, I kind of feel like once you’ve got that it’s like super powers because you’re a part of this family and whenever you go to events people you don’t even know yell out ‘go mumma!’ or ‘go RMA!’ when you run past,” she said. As part of the Facebook page, mothers all over town can post a time and place as to where they’ll be running and encourage others to meet up with them. 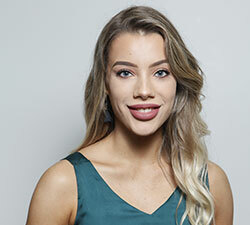 “It doesn’t matter if you’re fit and can run a marathon, or if you can hardly walk 5km, no one cares and if you post on the Facebook page you receive a number of responses and, for mums, that may feel isolated after having a baby, that’s huge,” Ms Dewberry said. Ms Dewberry and her family partake in the Nepean River Parkrun almost every Saturday morning, linking up with other RMA families along the way. 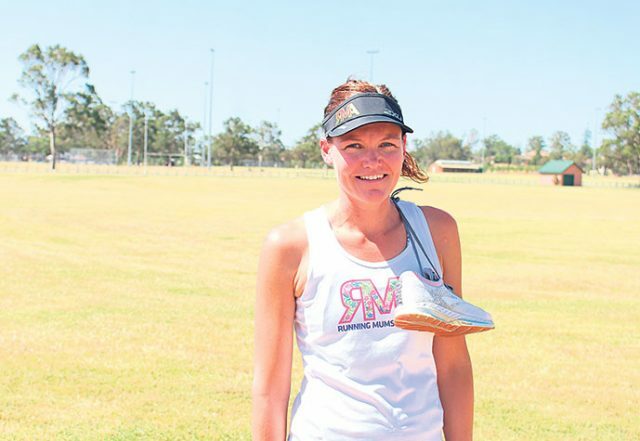 So far she has completed three half marathons and will soon lace up her running shoes for western Sydney’s first running festival, Run West. She encourages other mums to get involved with their families and said that it has changed her life. To find out more information, visit www.runningmumsaustralia.com.au.